D&V Philippines, one of the country’s leading finance and accounting outsourcing firms, welcomes Geoff Hester and Geoff Daly onto our recently established Management Advisory Board. Both gentlemen bring a wealth of commercial experience in Australia and the Philippines to our organization. D&V's Management Advisory Board was established to help us onboard new clients from Australia and other countries; as well as nurture and strengthen existing client relationships. We are excited to welcome both gentleman as they will give us significant insights on how we can better understand the culture of our Australian clients and build new clients globally. Geoff Hester has a vast experience covering more than 35 years across the Technology, Telecommunications, and Retail industries. With his expertise in sales and marketing, Geoff has developed in-depth knowledge of Consumer, Small Business, Corporate, and Government market segments. From 2013 to 2016, Geoff established a start-up retail business in the Philippines, opening more than 80 stores across different provinces and employing over 300 people. As Chief Executive, he oversaw dramatic improvements in operational efficiency and built strong relationships with suppliers and stakeholders. Geoff has served as President and Chairman of the Board for AMT Consulting Inc. Philippines. Previously, he has also served as National General Manager of Telstra. Geoff is an effective relationship manager and deal-maker with astute commercial judgment. He has committed to staying long-term in the Philippines and help nurture and develop up and coming talent. Since 2007, Geoff has been providing HR consulting services into the Philippines, relocating permanently in 2009. In the same year, he established Curran Daly & Associates in the Philippines with his Australian business partner to focus on the BPO/Outsourcing sector. 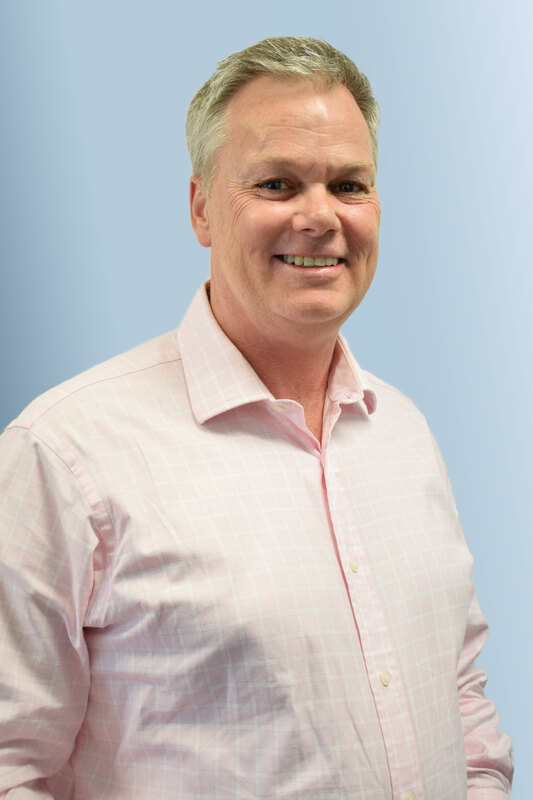 As Managing Director, Geoff manages a team of 20 consultants based in Manila. Working in the Philippines for almost a decade has given Geoff a unique understanding of Filipino culture, as well as the various issues that impact sourcing talent in the Asian region. 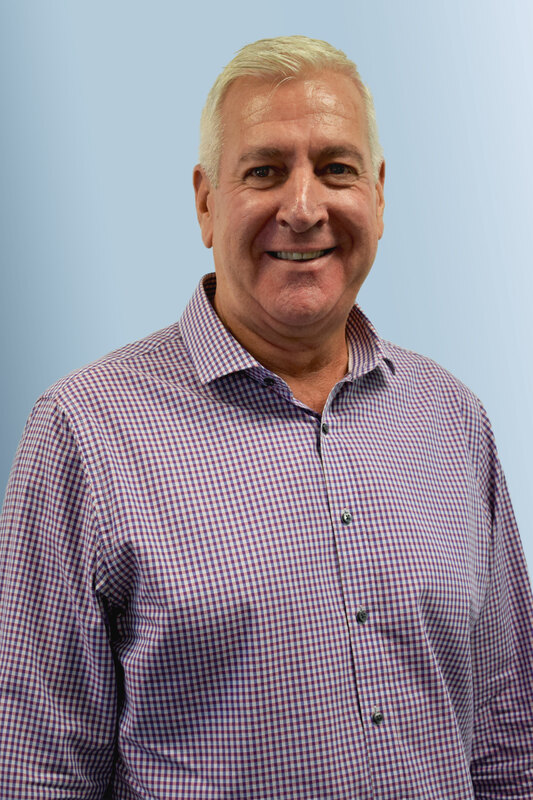 Geoff holds an MBA from Melbourne Business School and a Bachelor of Business in HR. His strength lies in creating rapport with business leaders of all backgrounds and assisting clients to get the best performance from a multicultural workforce. Meet the rest of the D&V Management Team and discover some of the leading professionals in the country’s finance and accounting outsourcing industry. Learn more about D&V Philippines and how we can make a difference for your firm.